Seen as a photograph or glimpsed on a computer screen, the enormous scale and steepness of the Bec de Rosses face in Verbier, Switzerland, is difficult to grasp. But viewed in person, either from the bottom or from a starting gate placed near the top of the face, the Bec de Rosses is at the same time intimidating and awe-inspiring. It contains the type of terrain that gives the world’s strongest skiers pause, with the upper two-thirds of the face a no-fall zone defined. No recreational skier would consider it a canvas suitable for carving turns on. In March 2010, thirty-two-year-old Jackson Hole skier Jess McMillan snapped into her bindings during the Verbier Xtreme freeskiing competition, which was being held on the Bec de Rosses. McMillan tuned out the helicopter containing a camera crew that circled above her, then took a deep breath and focused. She had studied the face the previous day and knew exactly the line she wanted to descend. She’d finished second at this event three times and understood the demands of navigating a fifty-degree minefield of rock-strewn snowfields hanging above large cliffs. A fall during her run could have catastrophic consequences—but she wasn’t entered to play it safe, either. 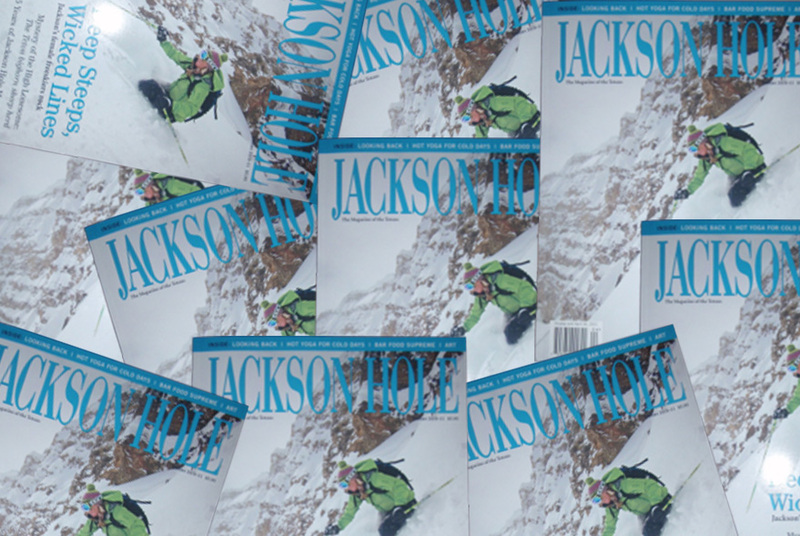 ← Day 1 Jackson Hole Mountain Resort!